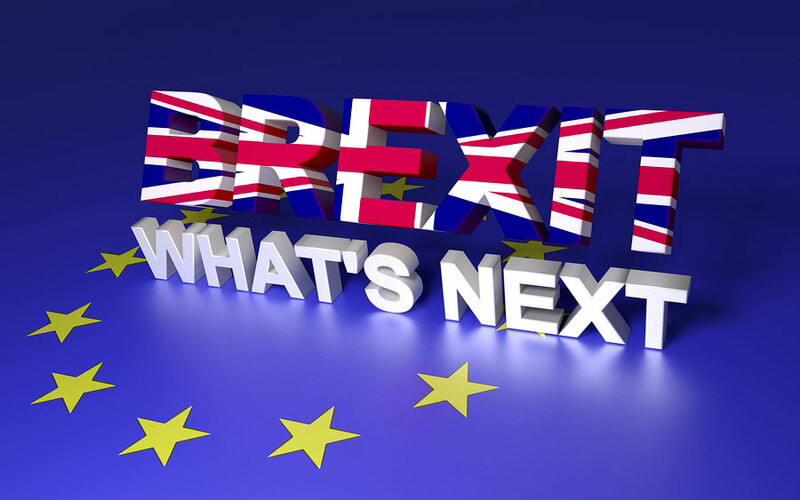 Progress is being made on the future relationship between the UK and the European Union with regard to citizen rights, despite headlines suggesting otherwise, the British Government has announced. Issues relating to the rights of EU citizens, including health and pensions, living in the UK and UK nationals in the EU have moved forward, according to a statement from Brexit officials. On healthcare, for example, it has been agreed to protect the rights to reciprocal healthcare, including European Health Insurance Cards (EHICs), for EU citizens in the UK and UK nationals in the EU who are present on the day of exit. Both sides also agreed that the rights of cross border workers should be protected and on economic issues, the right of EU citizens to set up and manage a business in the UK have also been confirmed with the same applying to British citizens in their Member State of residence. Other areas of agreement included protection for so called frontier workers, those who live in one EU member state and work in another. This would include people who live in the UK and commute to Europe, or Britons settled in one country, for example Germany, who commute to work in another such as Luxembourg. Also, professional qualifications would be recognised across the EU after Brexit, allowing lawyers, doctors, accountants, seafarers, train drivers and others who have moved to or from the UK to another EU country to work to have their certificates recognised. ‘These points of agreement are good news but the discussions also highlighted where more work is needed,’ the statement pointed out. This includes several areas where the UK wants to go further than the EU, such as posted workers and the mutual recognition of professional qualifications. The UK will also continue to seek clarification on how the EU’s stance on various issues would work in practice and be implemented within the EU27. ‘The next round of negotiations in September will build on progress to date with a view to reaching a future agreement on citizens’ rights,’ the statement added. Secretary of State for Exiting the EU, David Davis, has also confirmed that the UK government remains absolutely committed during the negotiation process to delivering the best outcome for the people of the EU and the UK. Officials also pointed out that EU citizens with settled status will continue be treated as if they were UK nationals for education, healthcare, benefits, pensions and social housing after Brexit. ‘No EU citizen currently in the UK lawfully will be asked to leave at the point we leave the EU. EU citizens will have at least two years to regularise their status. The process to apply for settled status will be streamlined and user friendly, including for those who already hold a permanent residence document under current free movement rules. We expect the system to be up and running in 2018,’ a spokesman said. ‘As the negotiations in Brussels progress, our advice to EU citizens remains the same: you do not need to apply for documentation confirming your status now,’ he added.